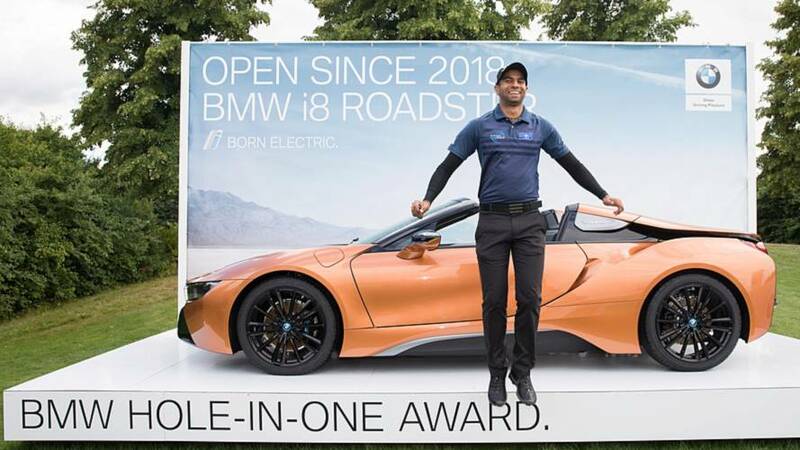 For most golfers, a hole-in-one would be enough excitement to last for a little while, but 23-year-old Aaron Rai managed to bag himself a BMW i8 Roadster as well when he sank the ball first time out on the 16th hole at the BMW International Open in Germany last week. The British golfer was handed the keys to the open-topped car following the tournament at Gut Lärchenhof by Peter van Binsbergen, head of sales and marketing for BMW Germany. 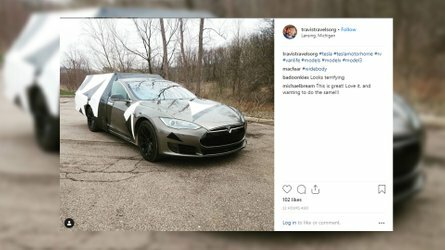 The firm’s hole-in-one award seems to have been a dangerous promise for the company to have made – this is the fourth car the Munich-based carmaker has given away since starting its sponsorship of the event back in 2012. When the BMW International Open made its debut in Cologne in 2012, Englishman Andrew Marshall was the recipient of a 640i Gran Coupe. Two years later, another Englishman, James Heath, hit a dream shot to win an i8, and Scotland’s Richie Ramsay was the third player to leave Gut Lärchenhof in another BMW – the M760Li xDrive. The plug-in hybrid BMW i8 has been on sale since 2014, but the Roadster is the latest addition to the hybrid sports car lineup, introduced as part of a mid-life facelift for the car. 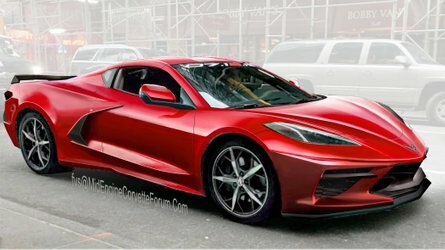 It features the same turbocharged three-cylinder gasoline engine we know from the i8 coupe – but with a beefed up electric motor and battery – extensive use of carbon fiber-reinforced plastic and an electrically operated roof. With a power output of 369 hp, the car accelerates from 0-62 mph (0-100 kph) in 4.6 seconds, but perhaps most impressively is the i8 Roadster's efficiency is officially rated at 69 MPGe mpg. 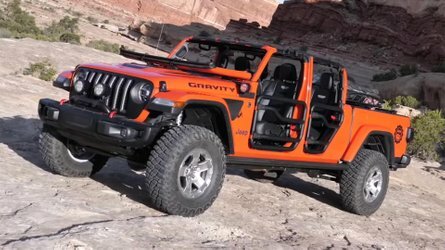 Are these the most smiles per gallon you can get from a gasoline engine? Aaron Rai gets to find out soon, at any rate. 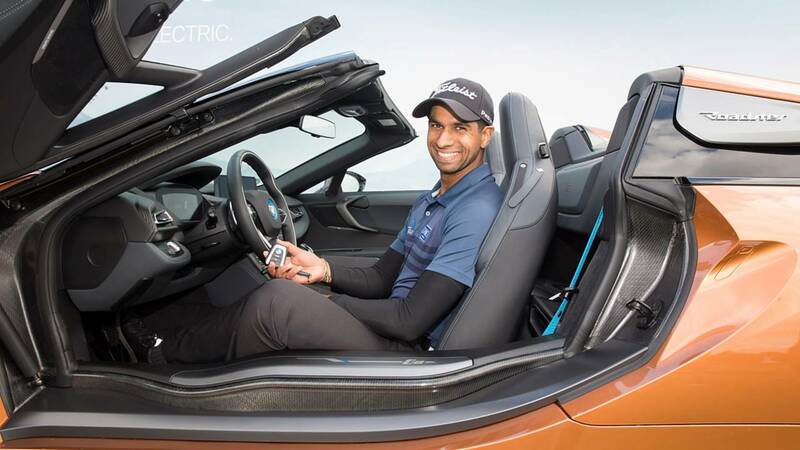 Hip hip Hoo-Rai: Aaron Rai wins the new BMW i8 Roadster with a hole in one. The incredible run continues: Gut Lärchenhof has now hosted the BMW International Open four times, and on each occasion a player has won the BMW Hole-in-One Award. In this year’s second round, it was the turn of England’s Aaron Rai to achieve this spectacular feat on the 16th hole. England’s Aaron Rai aces the 167-yard 16th hole at the 30th BMW International Open. Peter van Binsbergen, Senior Vice President Sales and Marketing BMW Germany, presents the new BMW i8 Roadster. Fourth time the BMW Hole-in-One Award has been won in the tournament’s fourth appearance at Golf Club Gut Lärchenhof. Cologne. The incredible run continues: Gut Lärchenhof has now hosted the BMW International Open four times, and on each occasion a player has won the BMW Hole-in-One Award. In this year’s second round, it was the turn of England’s Aaron Rai to achieve this spectacular feat on the 16th hole. This stroke of genius with a 6-iron earned the 23-year-old a dream prize: The new BMW i8 Roadster*. Peter van Binsbergen, Senior Vice President Sales and Marketing BMW Germany, handed the key over to the delighted 23-year-old. 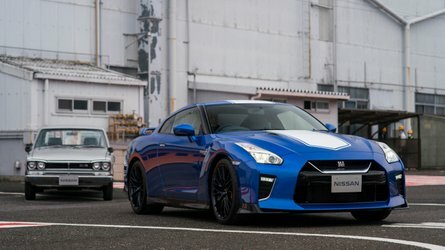 The captivating appeal of the world’s most successful plug-in hybrid sports car can now be experienced with the roof down. 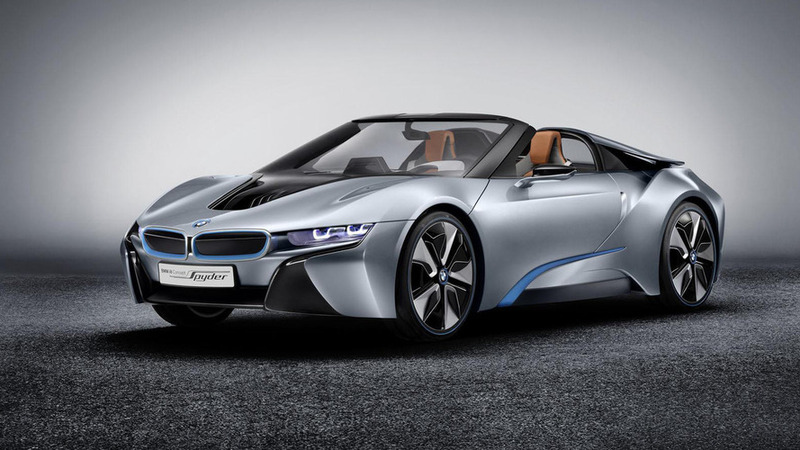 The BMW i8 Roadster features a turbocharged three-cylinder engine, dihedral doors, a windscreen frame made from carbon-fibre-reinforced plastic (CFRP) and an electrically operated soft-top, not to mention the plug-in hybrid drivetrain that has received multiple awards and, with a power output of 275 kW (374 hp), allows the car to accelerate from 0 to 100 km/h in 4.6 seconds. When the BMW International Open made its debut in Cologne in 2012, Englishman Andrew Marshall was the recipient of a BMW 640i Gran Coupé. Two years later, his compatriot James Heath hit a dream shot to win a BMW i8. Scotland’s Richie Ramsay was the third player to leave Gut Lärchenhof in another spectacular car: the BMW M760Li xDrive.